For the past 12 years, Cecelia Brooks of St. Mary’s First Nation has dedicated her time to specializing in body care and wellness products. 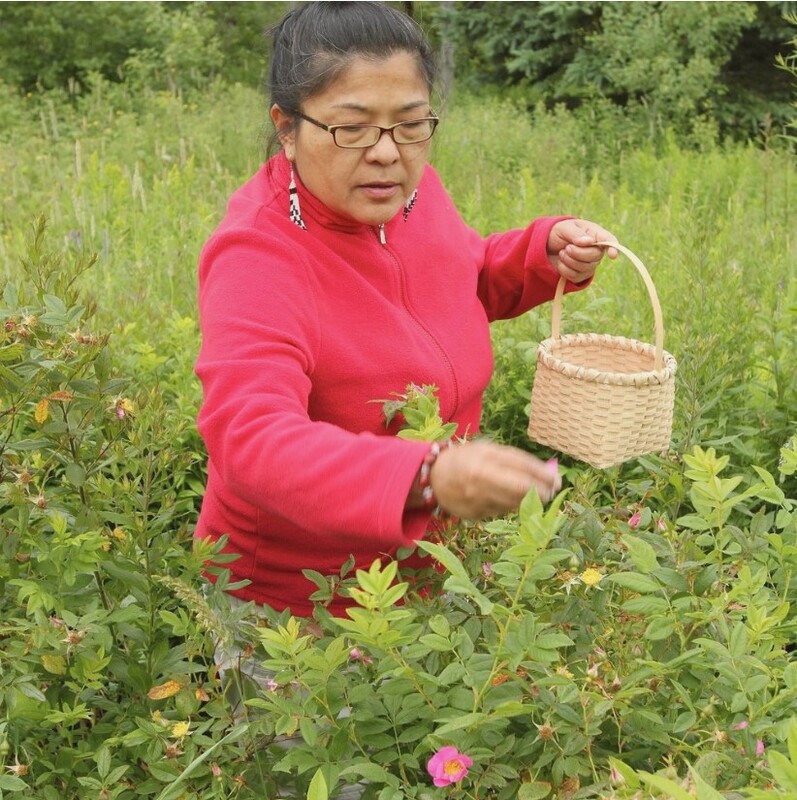 Soul Flower Herbals is a Wabanaki family-owned business that prides itself on creating products using locally-harvested and plant-based ingredients. The story of Soul Flower Herbals is pretty remarkable. Cecelia Brooks had traveled the world and worked in the US for most of her life before she decided to move home to her community of St. Mary’s First Nation. With a BSc in Chemistry and 20-years of experience in her field, Cecelia was surprised when she received no response after applying for multiple positions here in Fredericton. After talking with her family, she felt that the lack of responses may be due to racism as she had put her community address on her resume. This surprised Cecelia, as she had never expected to be faced with this sort of adversity. Cecelia says, “I decided that if someone doesn’t want to hire me because of racism then I don’t want to work for them anyway.” At this point, Cecelia says she was at a stand-still. It was the encouragement of her eldest son that pushed her to start her own business. 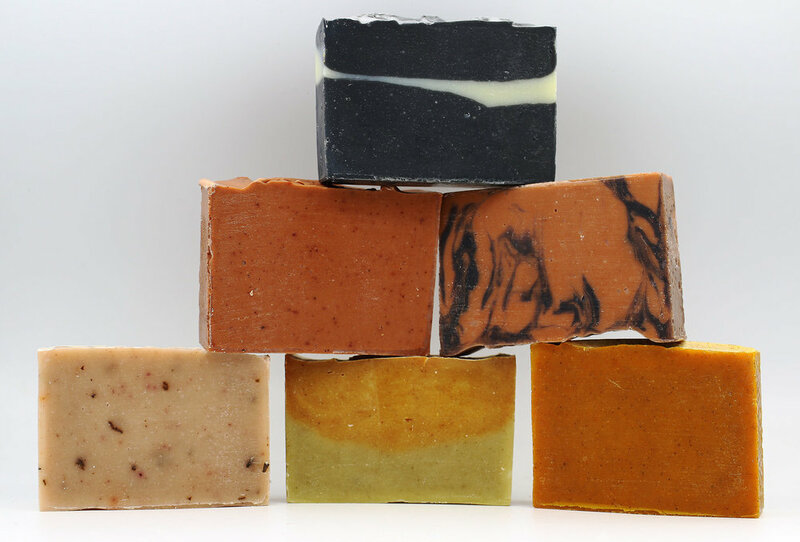 Some of the products offered by Soul Flower Herbals include: soaps, lip balms, a variety of moisturizers, a variety of essential oils, healing balms, mineral makeup, bug repellent, sunscreen, candles, dream catchers made out of red willow, sage bundles, sweetgrass from local harvesters, etc.